What can we expect from the FOMC next week? 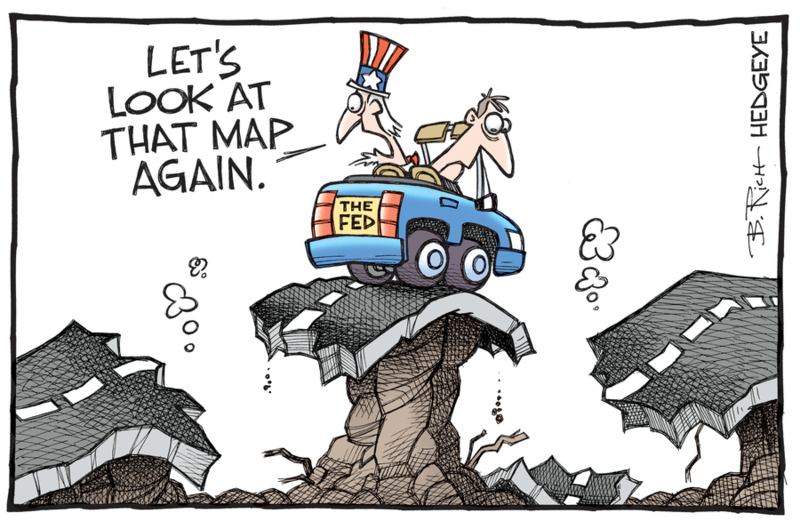 "Remember that projecting an air of confidence and maintaining maximum policy optionality requires carefully treading the hawkishly dovish messaging line … or maybe it’s the dovishly hawkish line," Hedgeye U.S. Macro analyst Christian Drake wrote in today's Early Look. In other words, if you're hoping for clarity, don't hold your breath. There's more nonsensical Fed-speak to come.